Window Cleaning: Can’t live with it, can’t live without. You must do it, but you don’t feel like doing it? Feels like a tedious task for self-discipline. But do you really have to? 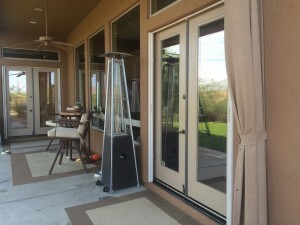 Wouldn’t it be great if the window cleaning process was an easy and pleasant one? Think about this: Wouldn’t it be great if there was a way to guarantee that the windows of your house will remain clean even after rain and bad weather? 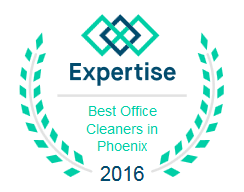 Well, we are glad to tell you that Arizona Window Washers is the answer to all of these questions and the answer to all of your prayers. 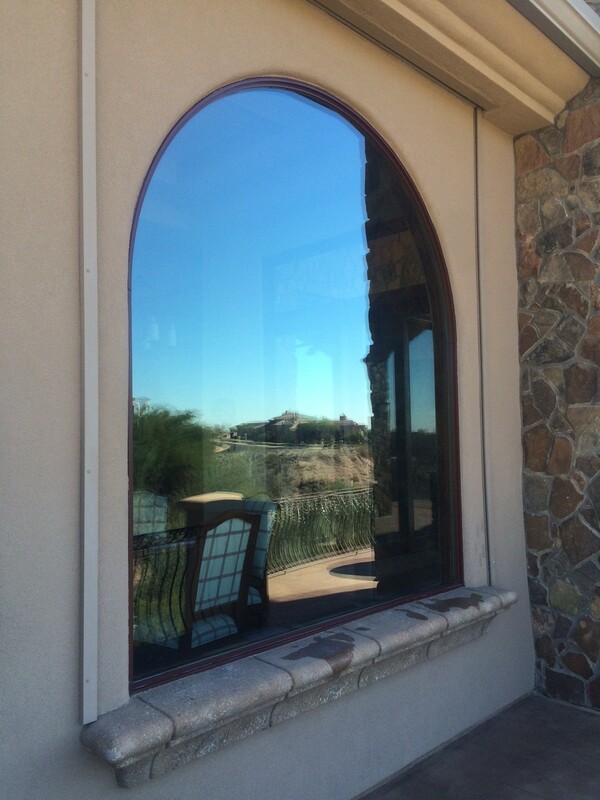 No matter if you live in Phoenix or somewhere in the neighboring areas, including in Chandler, Scottsdale, Glendale, Mesa, Gilbert, Tempe, Peoria, Surprise, Avondale, Goodyear, Buckeye, Paradise Valley, Cave Creek or Fountain Hills, we are the best solution for your window cleaning issue. Our company has years of experience and some of the most skilled and dedicated window cleaning technicians that will certainly make your life easier. With us, you will no longer have to waste your time on doing this awful chore. You will instead have a couple of extra hours for yourself. We are positive that you can appreciate that, especially since everybody seems to be lacking free time nowadays. More than that, you can leave the workout for the gym, because you will no longer have to stretch and put yourself through the effort of cleaning windows. Our professional window cleaners have the right tools to make the job easy and to leave you with incredibly clean windows. And speaking of clean windows, you should also know that our services really are the best in the area. Your windows will not only be spotless, but they will be spotless longer, regardless of the weather. All you have to do is give us a call and we will make sure to give you a helping hand! This entry was posted in Arizona Window Washers and tagged arizona, arizona window washers, phoenix, window cleaning, Window Cleaning Service, window washing. Bookmark the permalink.